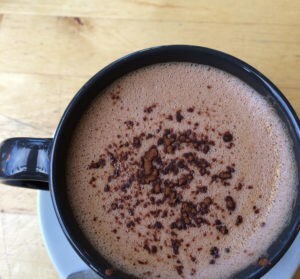 AROOGA! AROOGA! AROOGA! 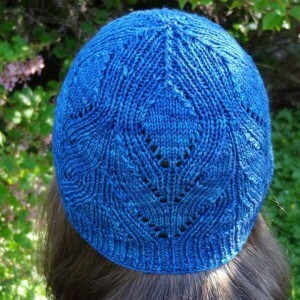 That’s your make-along klaxon, my friends! 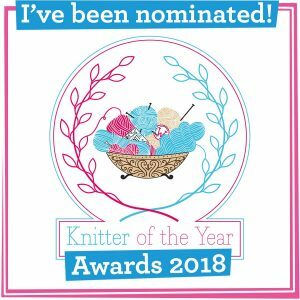 As you know, I’ve stood down from my Podcast Lounge hosting job, at Edinburgh Yarn Festival BUT I’m still totally up for a KAL for EYF, if you are? 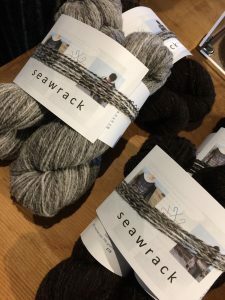 In previous years there was a PodKAL, which was held in conjunction with the Podcast Lounge sponsors and it was a lovely way to bring together those of us who were going to Edinburgh Yarn Festival and those of us who were watching events from afar. 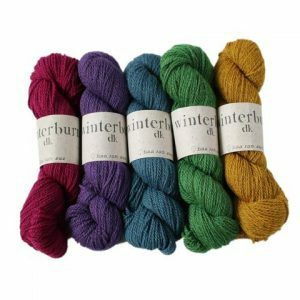 I think that was what was loveliest about that KAL – knitting that time together towards the date on the calendar with like-minded chums. 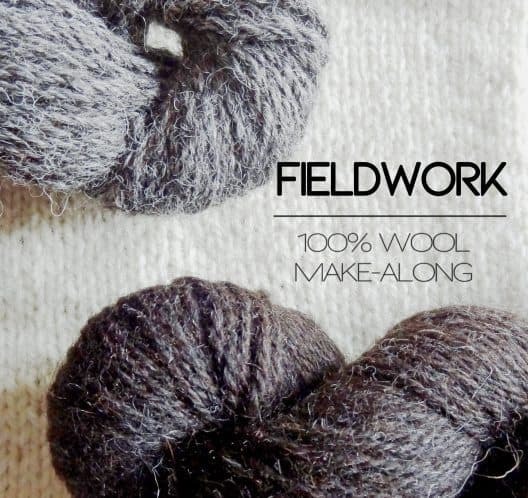 This year I’ve called it Fieldwork and the focus is on 100% wool. 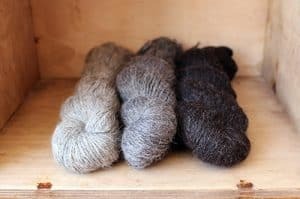 Why 100% wool? 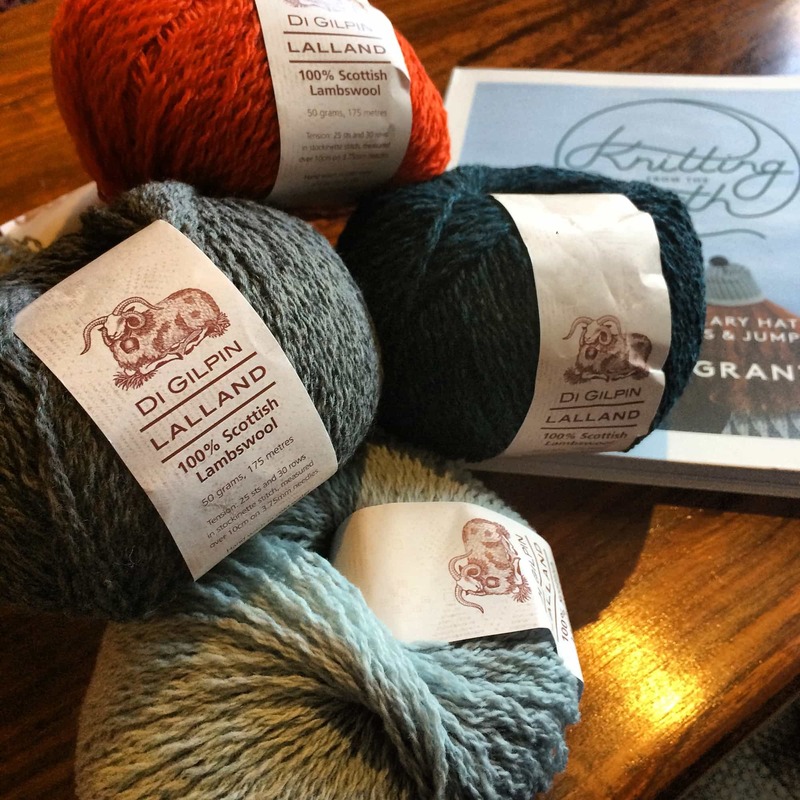 Well, for anyone new, this blog and podcast has always had wool at its heart. And it is important that we use the right terminology and celebrate where that comes from. 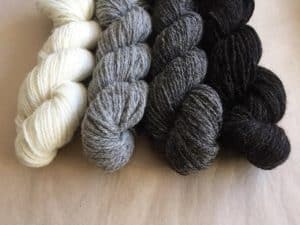 Wool comes from sheep. 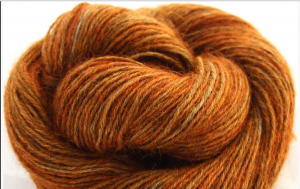 Wool can be yarn, but not all yarn is wool. 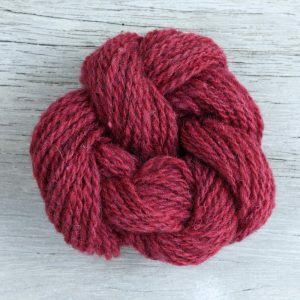 I’m sure some of you will have seen recent examples on social media, during #wovember and also online discussions about the use of wool and fake wool news in advertising (for the latter see Clara Parkes Instagram and hashtag #StopPickingOnWool) – so that is another good reason to have a 100% wool make-along! Why Fieldwork? 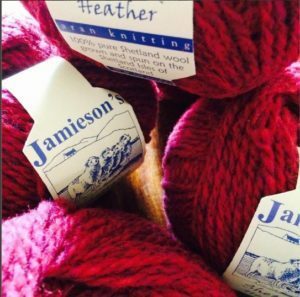 It may be a bit punny for some, I guess, but it puts emphasis on our relationship with the wool we make with. 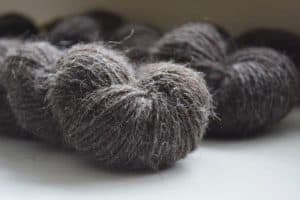 Elsewhere in the KnitBritish world, we are embarking on our second year of single breed Wool Exploration and just as wool is important to me, so to is the pursuit of learning more about wool. 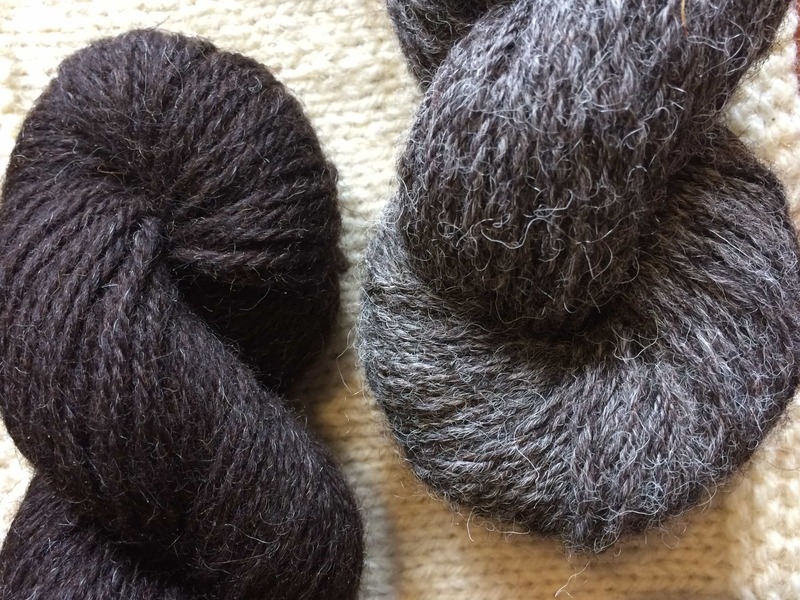 Creating with breed wool and blends of wool can be a revelation and is fieldwork. We learn so much in our making. 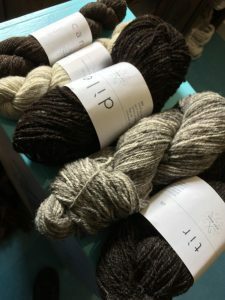 The podcast is celebrating its fifth anniversary this month and I’m so proud of what we’ve learned together on this woolly journey – Fieldwork seems like a nice way to keep on celebrating that. 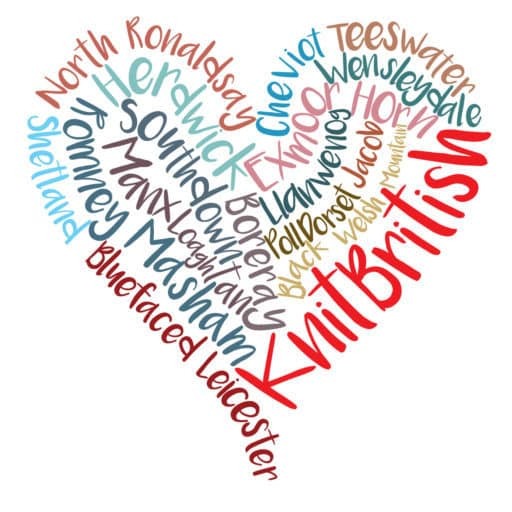 I’m also very proud of my local yarn fest and the entire community of wool loving peeps who make it a point on their crafty calendars. 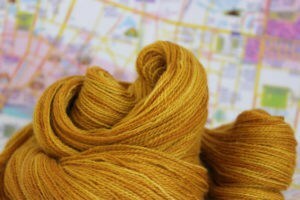 So Fieldwork will celebrate the yarny people who are vending at EYF. 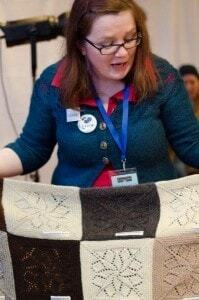 Your 100% wool, must be from a yarn vendor who will be appearing there this year. 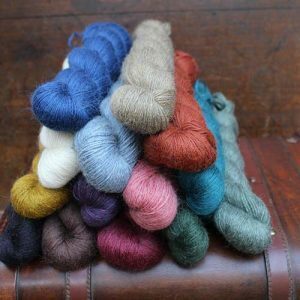 To be able to take your finished Fieldwork objects to those vendors and say “Look what I made with your wool!” – that is special! 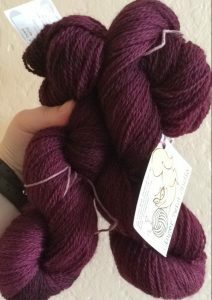 Ok, 100% wool, what else do I need to know? Cast off date is Sunday 17th March. 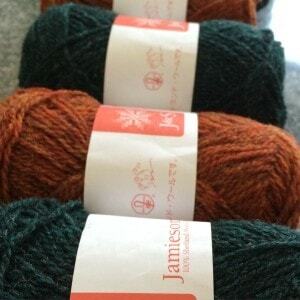 There will be a FO thread and there will be a couple of random prizes once the make-along finishes (tba near the end of the make-along) but like all my KALs this is about the making, the spirit, the event and the wool, and less about offering big prizes. I know there are some of the vendors whom you will know and love and there are vendors here who will be new to you. 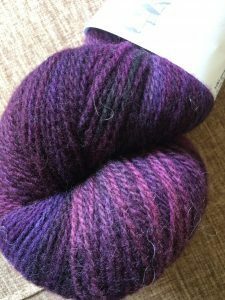 However, maybe you bought a skein of wool last year when the seller was at EYF; or you bought their wool online and this year will be the first time you see them in person. 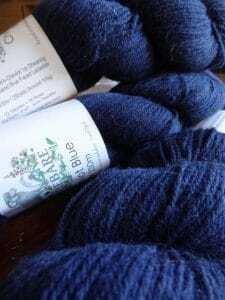 Maybe you have that skein of yarn in stash and you’ve not been sure what to make, or had an excuse to dig it out. 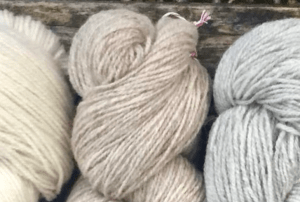 This is an opportunity to do some important fieldwork in wool and create something! 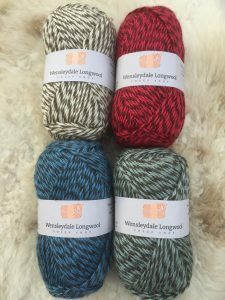 Which wool will you use? 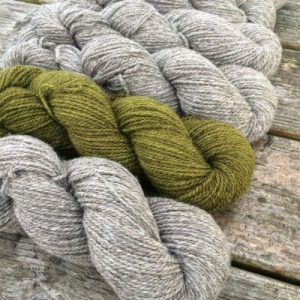 Head over to the Edinburgh Yarn Festival website and check out those exhibitors and start your chat over in Ravelry, below in the comments and on social media! 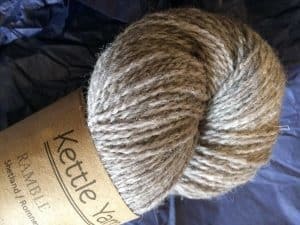 While you do not need to be attending EYF to take part in this make-along, you may wish to know that General Admission Tickets for Edinburgh Yarn Festival 2019, go on sale on Saturday, 19th January at 4pm (UK time). Set you clocks! 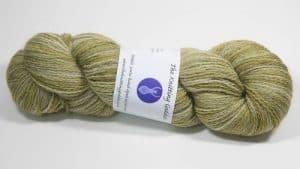 *I know sew may be the most niche when it comes to availability from EYF vendors, but some do have wool cloths so I’m adding it in! 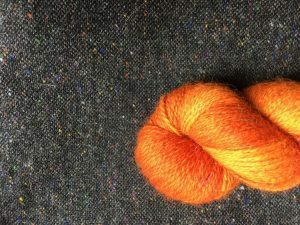 Previous PostWhat is Wool Exploration?